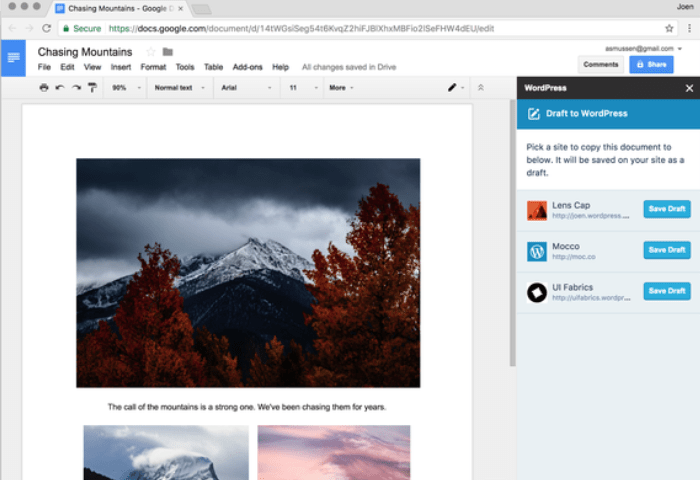 Google Docs is one of the most popular real-time, cloud-based collaboration tools used. For content management, WordPress has been the dominant CMS tool. However, WordPress previously prevented users from editing together with colleagues. Also, the tool required users to manually transfer text from a word processor to the CMS. 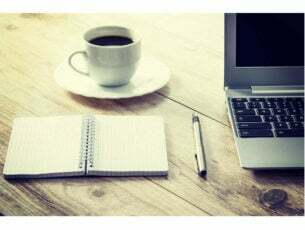 Now, that practice has changed with the release of a new WordPress.com add-on for Chrome that lets users write, edit, and collaborate in Google Docs before publishing a draft. The add-on is available for any WordPress.org website equipped with the Jetpack plugin. For site administrators, it comes with a sidebar where you can monitor all authorized sites and collaborators. The add-on generates a preview link for a draft once you save a piece. This lets you check how your draft appears online when published. Automattic, the parent company of WordPress, has open-sourced the add-on on GitHub where the code for the tool is available to browse.